For the sake of those who haven't watched the news yet, I am sharing this to you. Well, what can I say. I just hope that the truth comes out in the end. 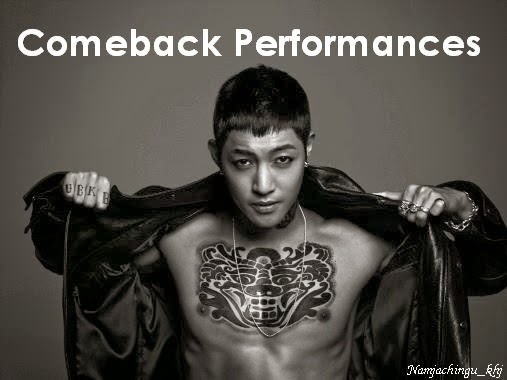 Don't worry Hyun Joong-ssi, we will be here for you. 걱정마세요 김현중.